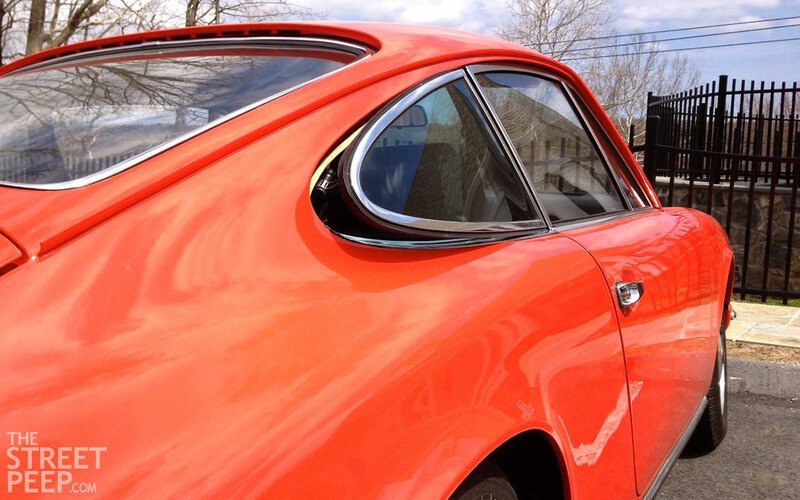 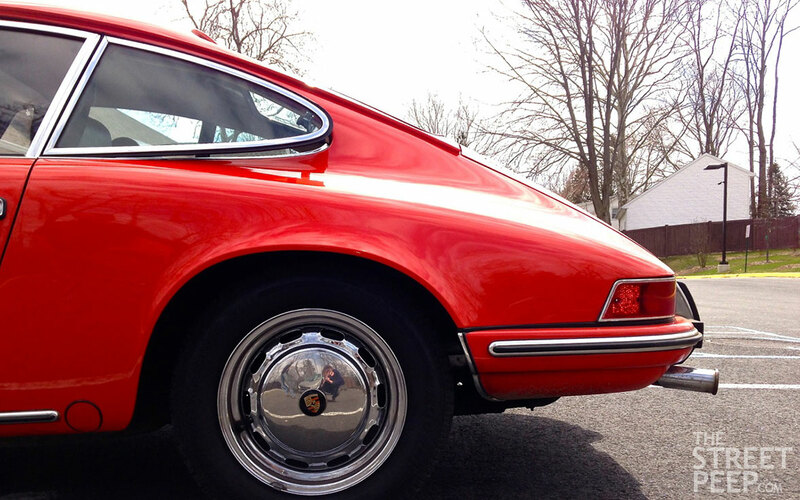 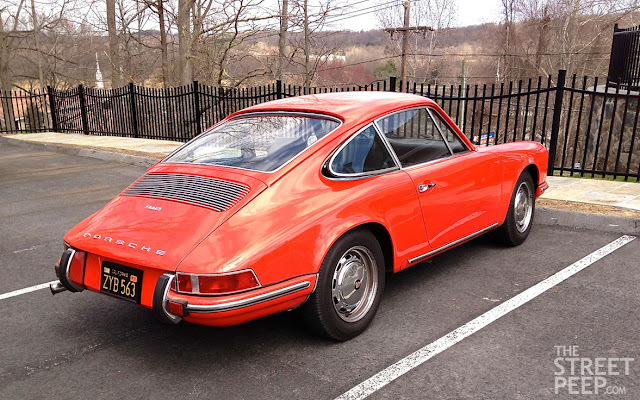 The 912 was produced from '65-'69 to fill the void of the 356 when the 911 was introduced. 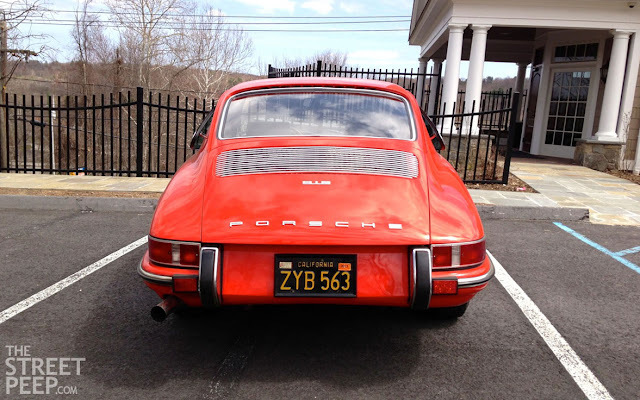 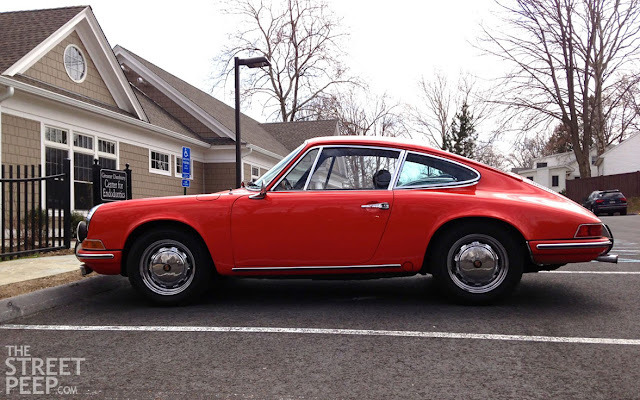 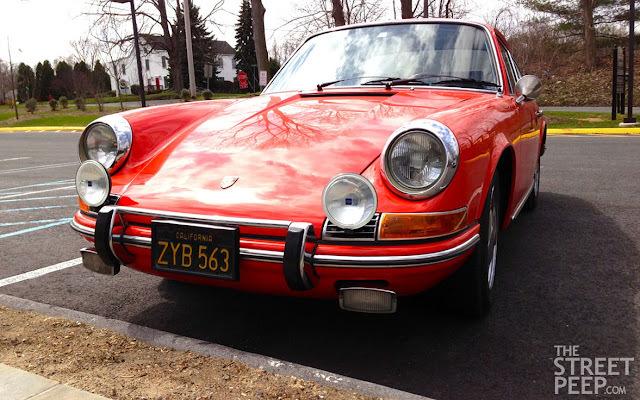 The 912 was a more affordable option to the 911 and capable of 30 mpg's with its 4 banger. This is a tidy black plate example found on the East Coast.